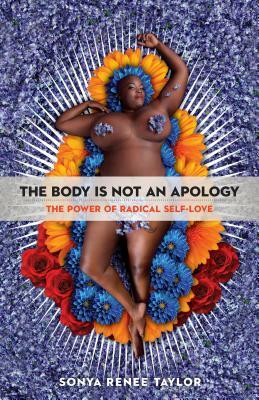 "To build a world that works for everyone, we must first make the radical decision to love every facet of ourselves...'The body is not an apology' is the mantra we should all embrace." "Taylor invites us to break up with shame, to deepen our literacy, and to liberate our practice of celebrating every body and never apologizing for this body that is mine and takes care of me so well." "Her manifesto on radical self-love is life altering--required reading for anyone who struggles with body image." Sonya Renee Taylor is the founder and radical executive officer of TheBodyIsNotanApology.com. She has been featured on HBO, BET, MTV, NPR, PBS, and CNN and in the New York Times, New York Magazine, USA Today, Huffington Post, Vogue Australia, and many more.